The file Halo: Spartan Assault Intro Skip is a modification for Halo: Spartan Assault, a(n) action game. Download for free. 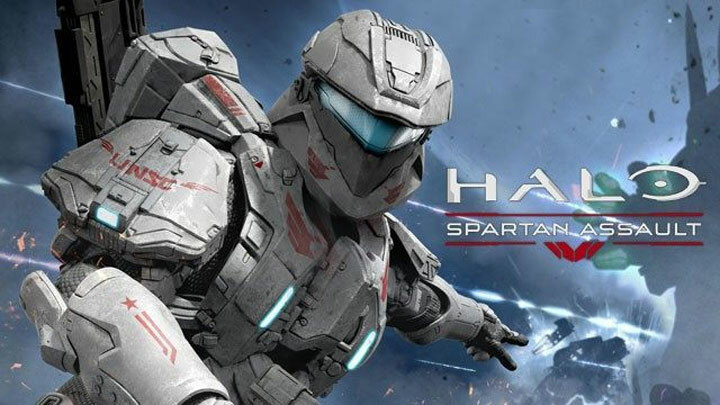 Halo: Spartan Assault Intro Skip is a mod for Halo: Spartan Assault, created by Zetren. Blank intro video files for Halo: Spartan Assault. Extract into Data\Movies in the installation folder, replacing the existing file when prompted.